Filed to: In your heart you know I'm... Wrong. So wrong.Filed to: In your heart you know I'm... Wrong. So wrong. Wagon versions of a popular sport sedan (What? The Mustang isn’t a sedan? 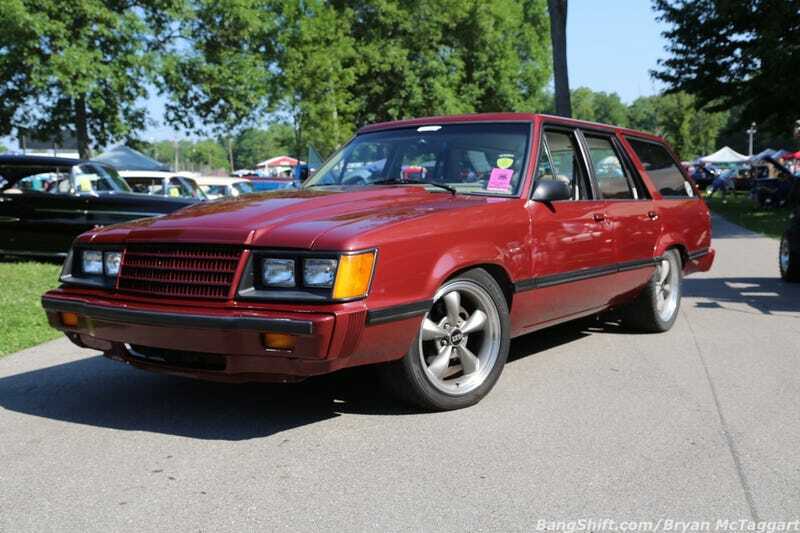 Well the LTD LX was the sport sedan version of the Mustang, so there! ), best version of their country’s favorite engine (rev-happy straight six vs. Malaise era EEC III CFI 130hp 302), both with alright automatic transmissions sending power all the way the the back. I&apos;m not good at math... someone check my work.